Happy Monday everyone! Here’s a quick unboxing post, courtesy of the awesome surprise the ladies at BDJ Box left for me on Saturday. 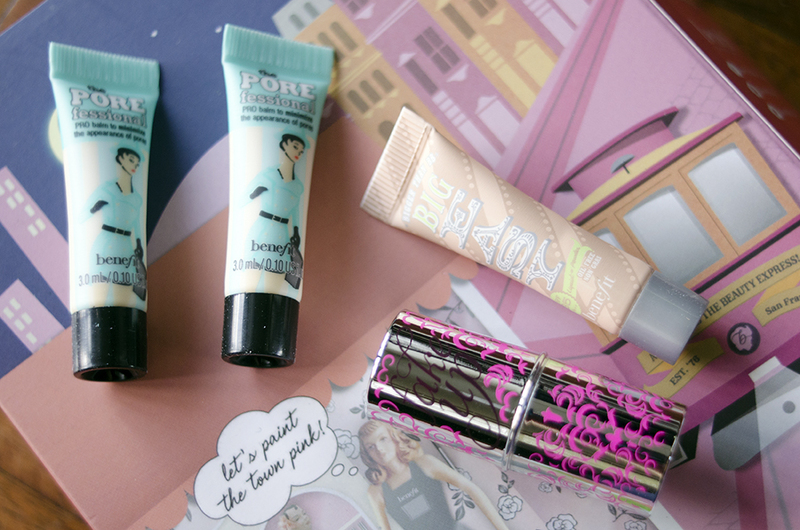 The June 2014 BDJ Box is another brand exclusive by Benefit. I’ve had great experiences with Benefit as a brand—in fact, one of my first base products was their tinted moisturizer, You Rebel Lite—but when I decided to focus on cruelty-free beauty brands, Benefit fell by the wayside, which was a tiny bit frustrating for me, as they have been releasing quite a few products that have been in development for a long time. One thing that Benefit does well is minis. I know that sounds really dumb, but when they want you to try their products, they really go all the way. Each sample in this box, for example, come as a mini version of their regular packaging, with some card packaging to mimic the boxes that full-size items may come in. 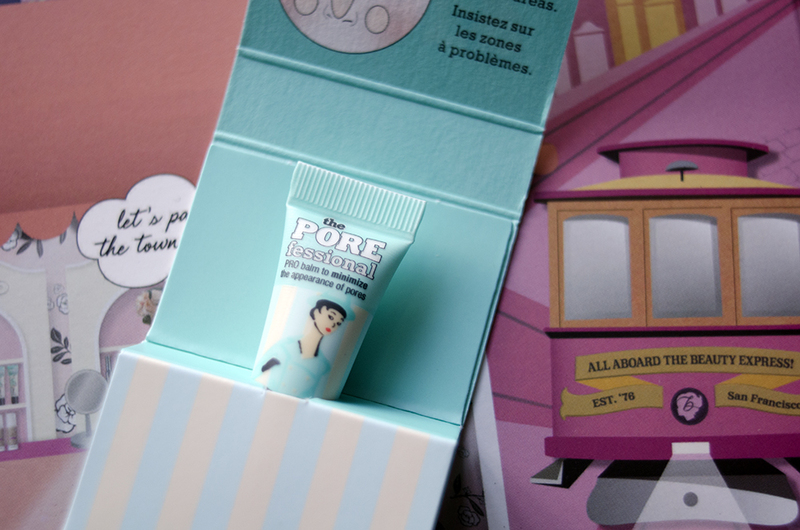 Inside the June box, there are two samples of the PoreFessional, a lightweight balm to help achieve translucent pore coverage and smoother-than-smooth skin, a sample of the Fake Up Concealer, one of their newer offerings which is a “crease-control concealer,” and Big Easy, a liquid-to-powder complexion perfector (or something close to a BB or Beauty Balm, in layman’s terms), for starters. Inside, there are also a sample of the Stay Flawless 15-Hour Primer, an instant pro-long primer in stick form, a small pot of the It’s Potent Eye Cream, which promises to get rid of dark circles for brighter, younger-looking eyes, and samples of the ubiquitous Benetint and the new Lollitint, the original tint (and a new candy-orchid shade)—for flushed lips and cheeks—that kind of made Benefit famous. 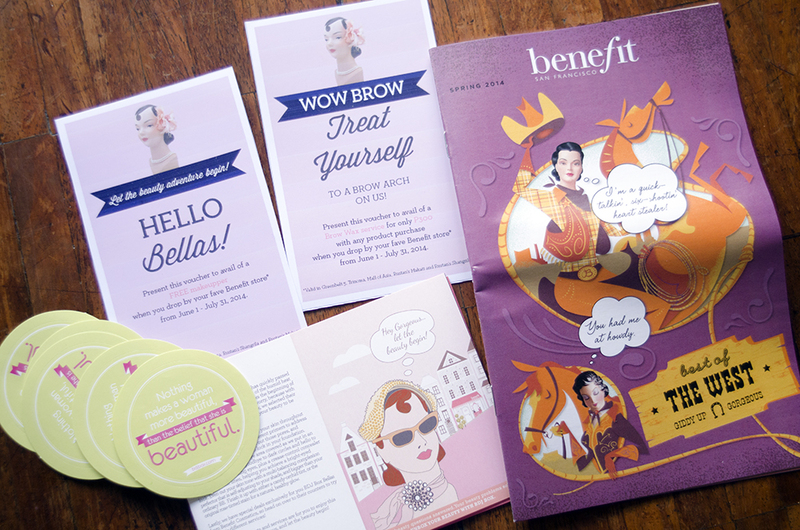 Of course, there are also the coupons—a free “makeupper” and a Php 300 Brow Wax service with any product purchase—and stickers! Reviews coming up shortly! I just wanted to show you how great of a deal this box was. 🙂 Benefit comes out with a lot of small to-try mini kits, and this is kind of like one of those kits, which is kind of amazing in my mind. The total cost of this box, taking into account the amount of product you get for each item, is Php 2,043.66 plus the coupons. Not bad, right? * PR Sample. Benefit is not cruelty-free. Please visit BDJBox.com to subscribe to future boxes. Each box is Php 580. A 3-month subscription is Php 1,700 (or Php 566.67 per month), and a 6-month sub is Php 3,300 (or Php 550 per month). We have different stuff! 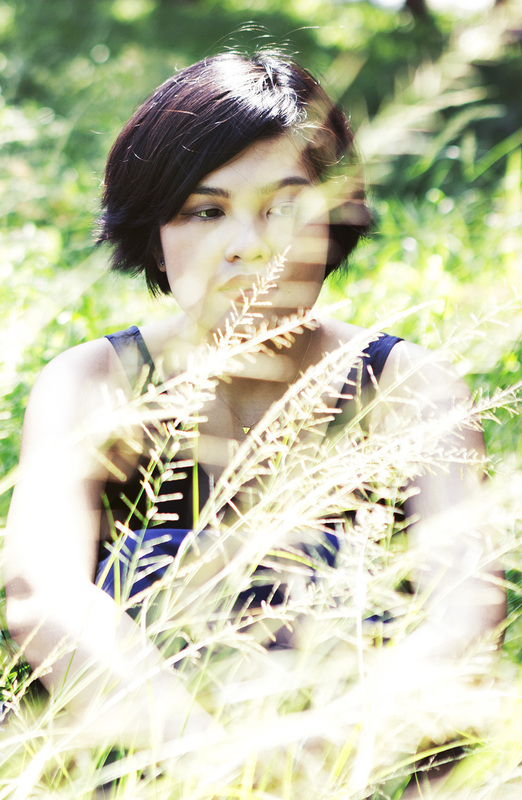 OMG that Hello Flawless is giving me hemorrhoids sa sobrang gigil. Are the samples/try kit does really cost that expensive that if combined will almost give you worth of 2k? I’m hesitant to join since I find the loot too small. Hi Teri! That’s the calculated value of the amount I received. I divided the actual cost of the Benefit products by the full-size amount then multiplied the result with the sample sizes.